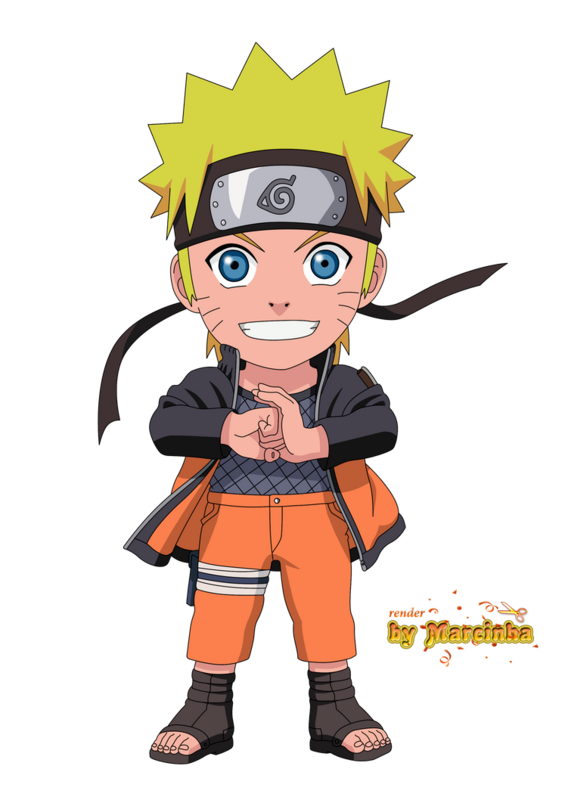 We are a small team of keen Naruto fans who have wanted to see a Naruto mmorpg for many years now and haven't been given one. So, a couple of years ago we decided to try and build a game ourselves, which is now finally ready to share with you. - Please always use the Launcher.exe to launch JutsuOnline. This will ensure your patches are up to date. 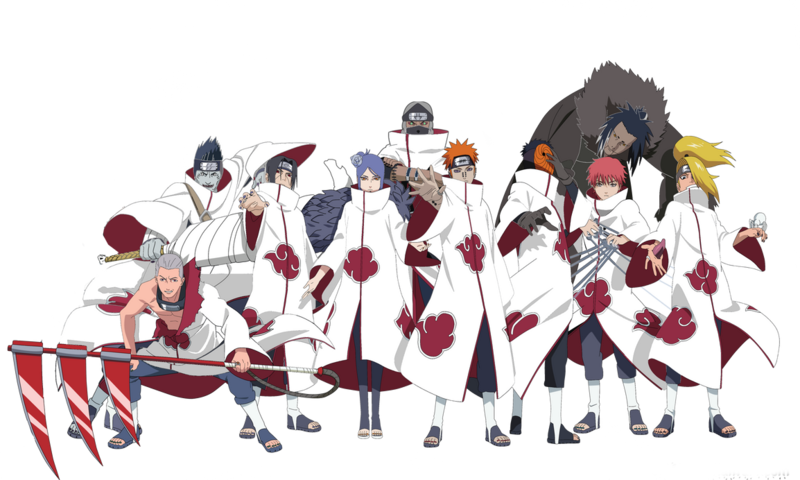 - JutsuOnline is a Naruto inspired MMORPG-RP. The RP stands for Roleplay. You MUST play In-character at all times! (This is a rule.) We have our own storyline set in a parellel universe to the original Naruto series. Check out the Role play section of the website for more information. - We have all the features you would expect from an MMORPG. Leveling, Jutsus, Missions, A full Map to explore, Ninja gear/items. For more information click our media tab at the top.